if you want to add your own comments. 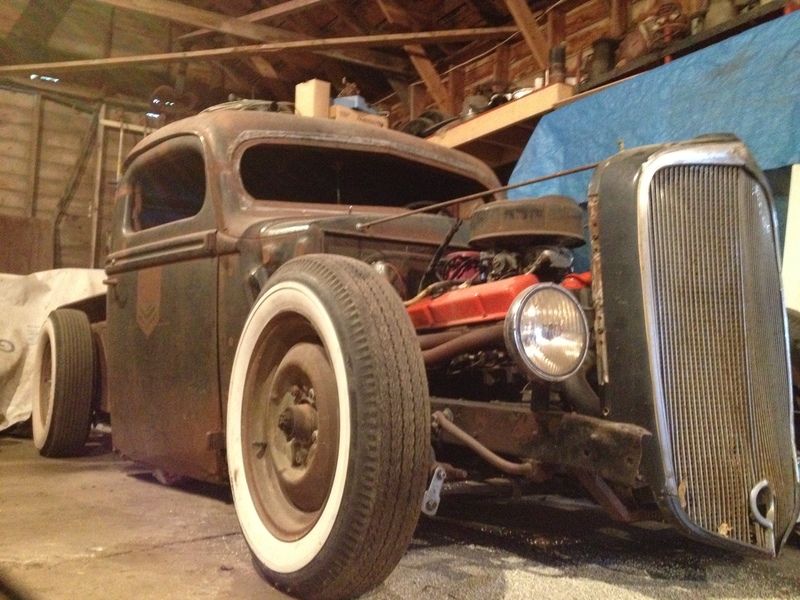 For Sale 1939 ford pickup. Fresh 350 small block new holly predator carb, ford nine inch, fresh drums all around lokar shifter. fun ride! $9000 641-425-6212 jason leave message.